Have a curious little one at home? 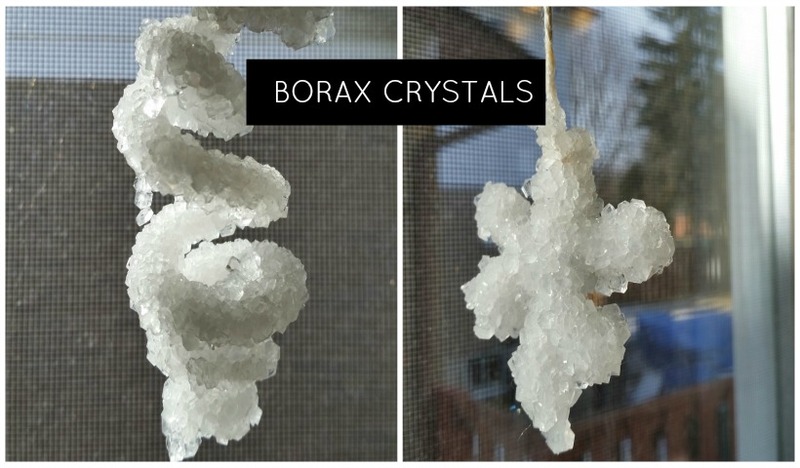 This easy science experiment is quick to perform but delivers spectacular results! 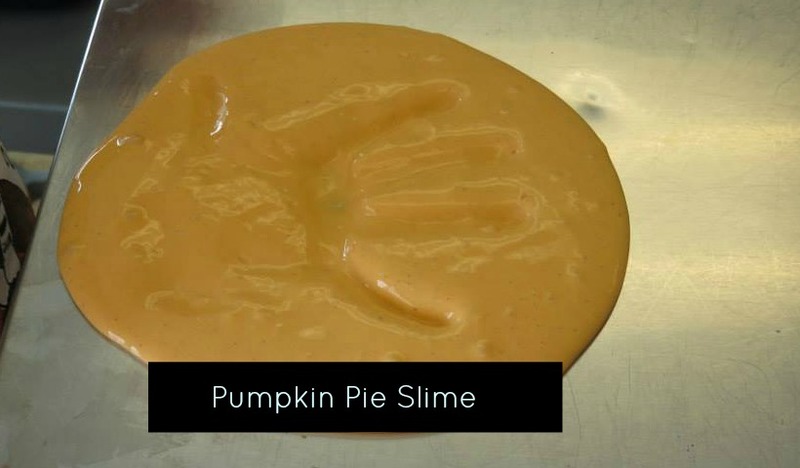 This month’s theme is pumpkins, so for this month’s Little Scientists, we engaged our little ones by having them make pumpkin pie slime! Each month Mississauga Preschoolers are treated to a new science experiment via our Little Scientists Program. Last month they talked about how rain is made! 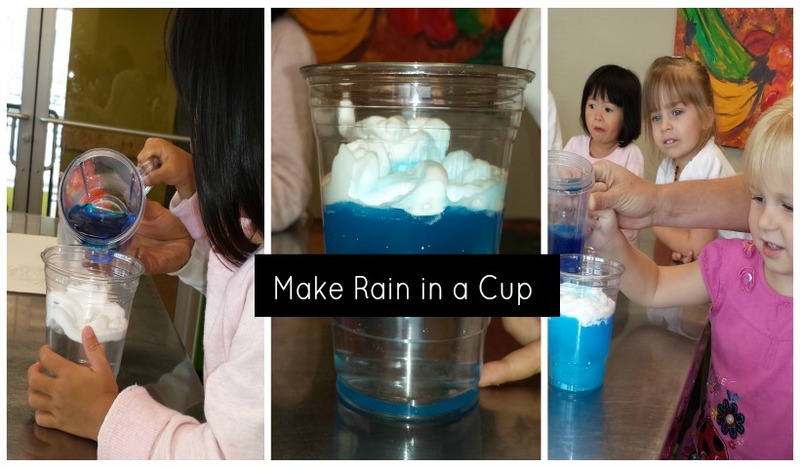 Enjoy this simple experiment with items you have around the house to start a dialogue about how rain is made! 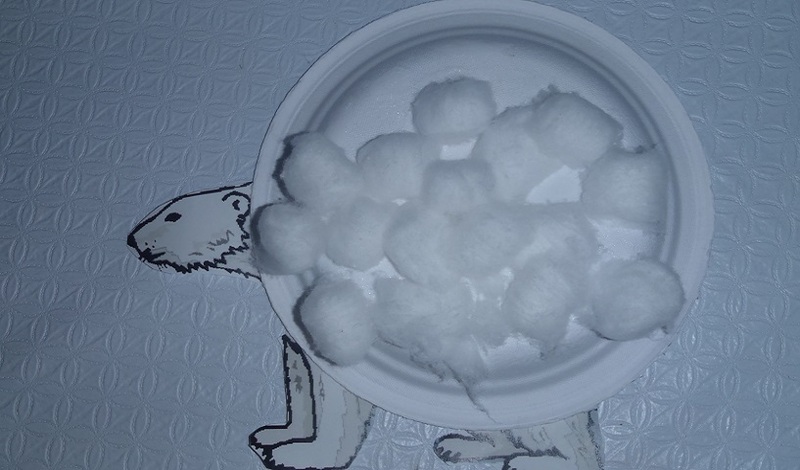 Keeping in our Bear theme for July, our Little Scientists made adorable paper plate polar bears to go along with their polar bear experiment! Our mamas and kids were thrilled to discover dinosaur fossils at this month’s Little Scientists! 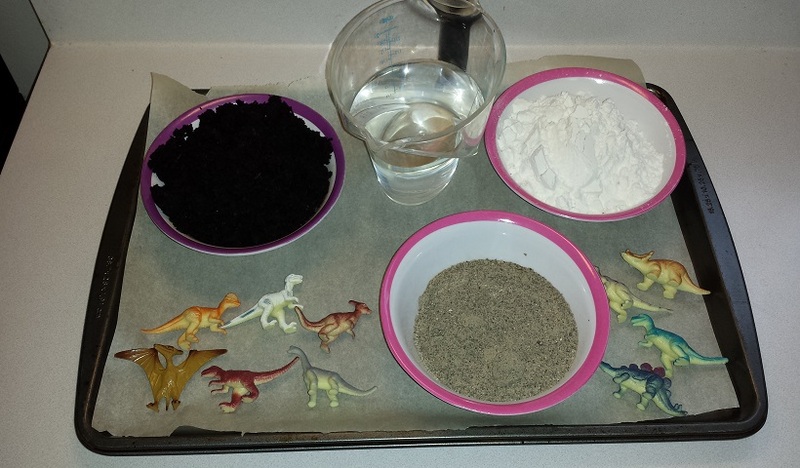 A fun and educational way to introduce your children to fossils and dinosaurs! 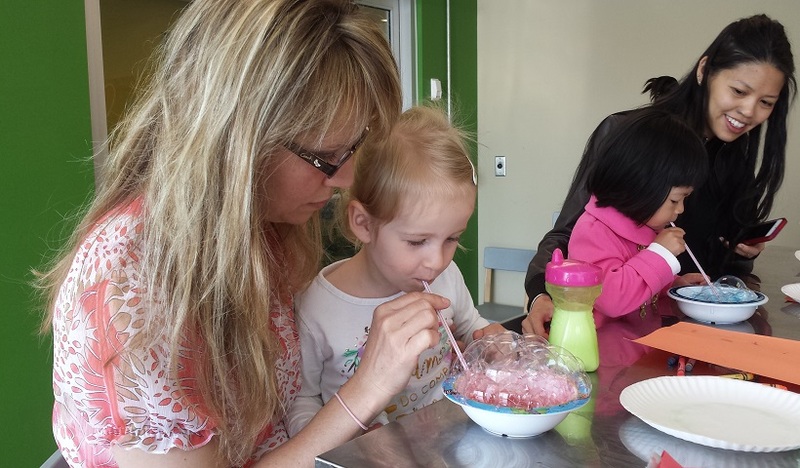 This month momstown Mississauga’s Little Scientists were discovering and playing with colours! The kids and moms all enjoyed this fun and unique way to paint, using bubbles!